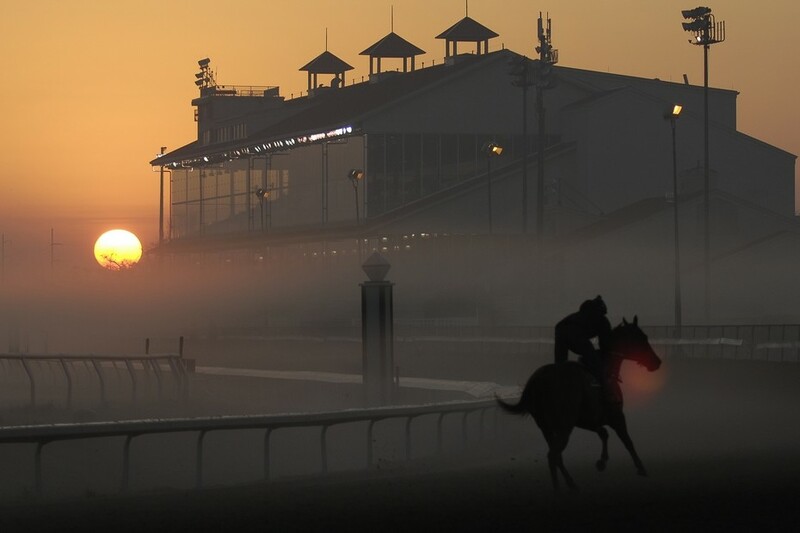 New Orleans, LA – Formally established in 1872, Fair Grounds Race Course & Slots is the third-oldest racetrack in North America and joined the Churchill Downs stable in October 2004. The venue’s slot-machine gaming facility, with a capacity for more than 700 games, opened in November 2008. Home of the Louisiana Derby, Fair Grounds Race Course & Slots offers simulcast wagering on-track and at 11 OTB facilities throughout southeast Louisiana. Churchill Downs acquired Finish Line Off-Track Betting (OTB) locations as part of its October 2004 purchase of Fair Grounds and related assets. Fair Grounds OTB & Casino now operates the Finish Line OTB network, which is located throughout the Greater New Orleans area. Tobacco smoke and odor is a significant issue in OTB applications where smoking is allowed. Clean Air is good business.